We tailor our designs to suit the space and turn your ideas into reality. We believe working together with our clients is the key to success. Through learning and understanding our clients’ needs, we ensure that the stand design we deliver is innovative, attractive and meets your exact requirements. As a complete project management agency we are with you from the first steps of design consultation through to construction and implementation. 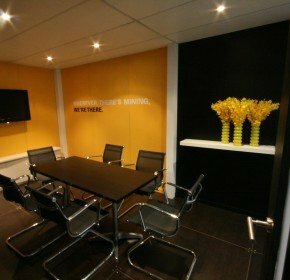 We tailor our designs to suit the space and turn your ideas into reality. We believeeee working together with our clients is the key to success. 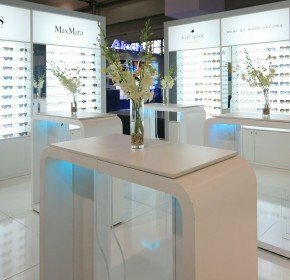 Through learning and understanding our clients’ needs, we ensure that the stand design we deliver is innovative, attractive and meets your exact requirements. As a complete project management agency we are with you from the first steps of design consultation through to construction and implementation. Working with our clients we are driven to provide creative and functional solutions that deliver measurable results and memorable experiences. With our passion for live communication and our ambition to succeed, we are able to continue to make this mission reality. We differentiate ourselves through a strong focus on design, encompassing both form and function, and client consultation understanding your product, brand and core objectives. Our capabilities matched with our global experience make us the preferred choice. We work with you and your team to create environments that make visions come to life with measurable results. Suwito was founded as an innovative design focused company. We are recognised as a member of the Design Institute of Australia which sets us apart in the market. A company with strong design qualifications with the industry leading design body means you are working with professionals. You can rest assured that our ability to deliver to an expectation sets us apart. Do you like to be on the move? Value relationships? In tune with global trends? 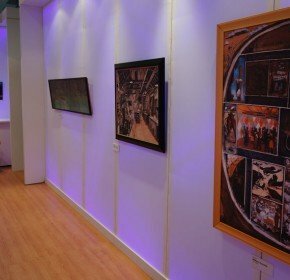 If you are interested in the exhibition environment and live communication then drop us a line. We are always interested to hear from energetic people who share our vision. Please email your interest and we look forward to chatting soon. Realising the constantly changing demands and market trends we provide a creative team of qualified designers to help you achieve a competitive edge. Our membership with the Design Institute of Australia ensures we maintain the highest standards in our approach and commitment to the exhibition industry and our valued clients. 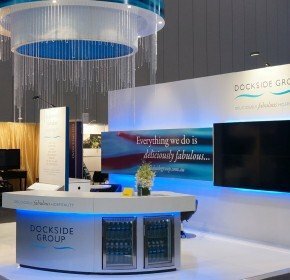 We take stand design to the next level to ensure a maximised return on investment at any trade show in Australia and internationally. With complete in-house communication and graphic design capabilities Suwito Design & Construction can contribute to your business success by presenting your company, products and services in a visually dynamic way. 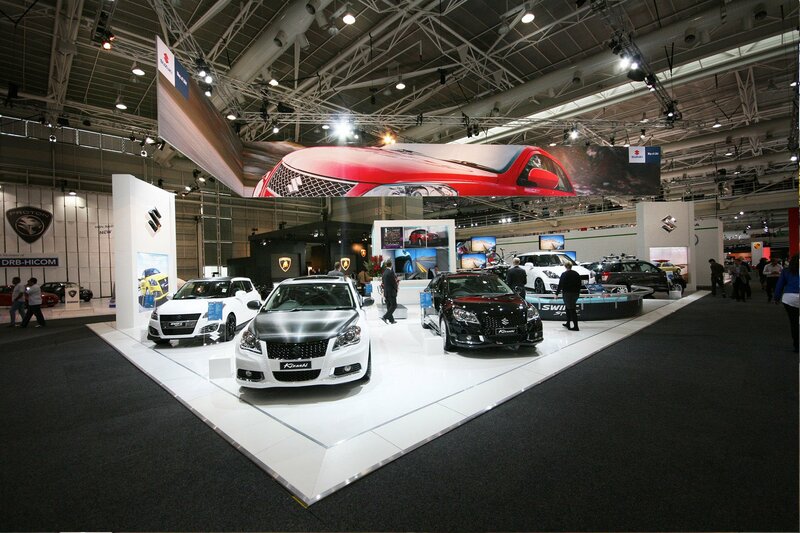 We can customise any trade show booth to attract attention and create lasting memories for your target audience. Our strength and passion for stand design ensures your image and key message remains consistent across all internal and external mediums. Suwito Design & Construction is a project management company that works in partnership with our clients, suppliers and exhibition organisers. We manage all stages of your project, from the earliest stages of briefing through to project completion, to ensure a smooth transition from beginning to end. Taking into account all variables from risk management to environmental management, our varied industry experience ensures we design and construct efficient and effective environments suited to your needs. 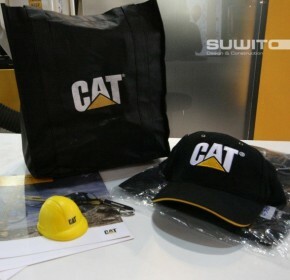 Suwito Design & Construction differentiates itself from its competitors through a strong focus on design, form and function; we ensure your next trade show will be a resounding success. We consult our clients through each step to ensure each objective and every detail is met. With an integrated factory and warehouse, we are with you throughout each project stage from design through to construction. 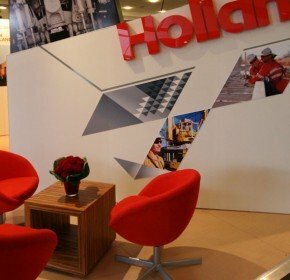 Our global experience guarantees your brand will remain consistent no matter where the exhibition. At Suwito our services go far beyond the exhibition stand, our talented team of designers and project managers are able to interpret your ideas and develop innovative strategies that creatively convey your message.We believe design transcends the context of an exhibition space as it is the experience that the audience will truly remember. By combining live communication with design our services exceed expectations.